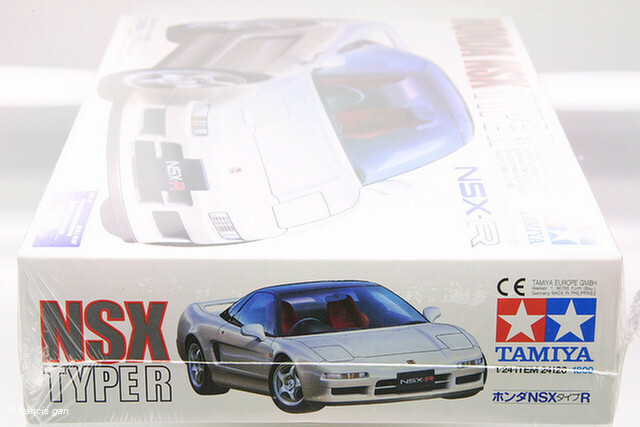 Tamiya released quite a number of the NSX NA1 variations in both street and JGTC versions. 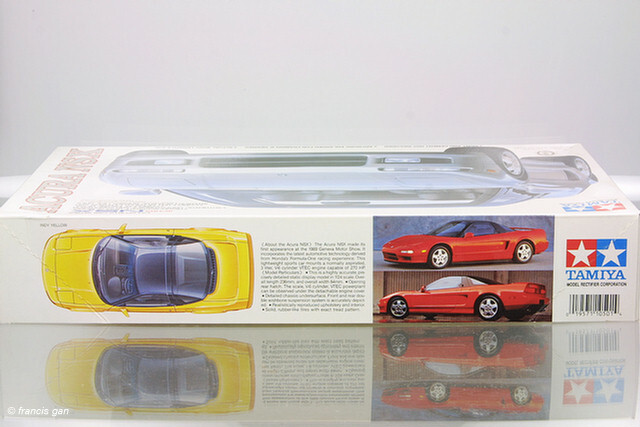 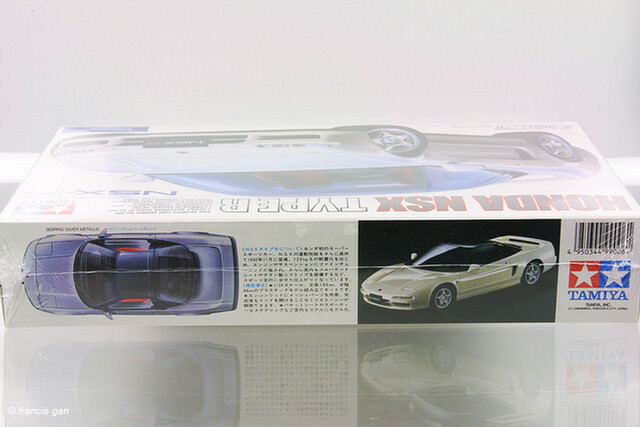 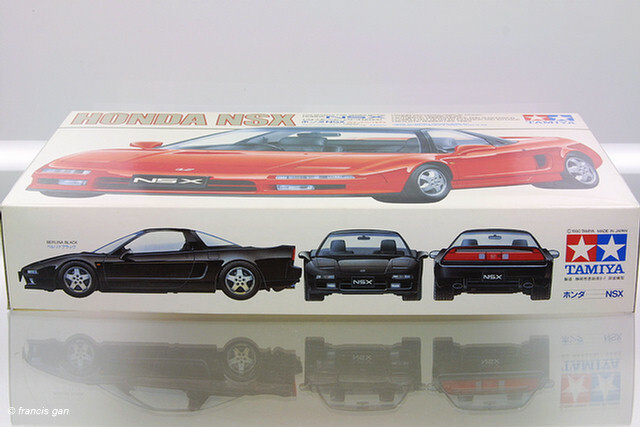 The first model released was the 1990 Honda NSX based on the JDM car. 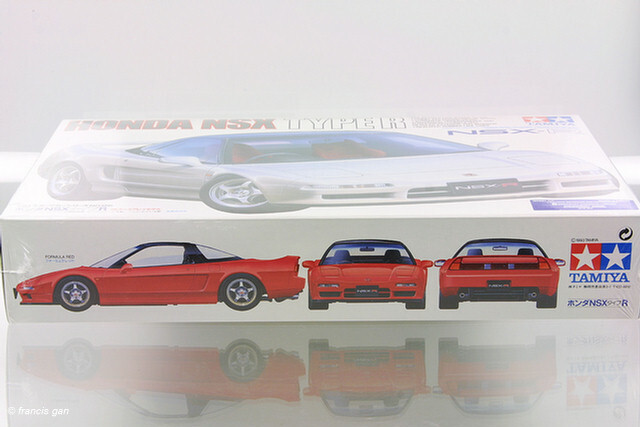 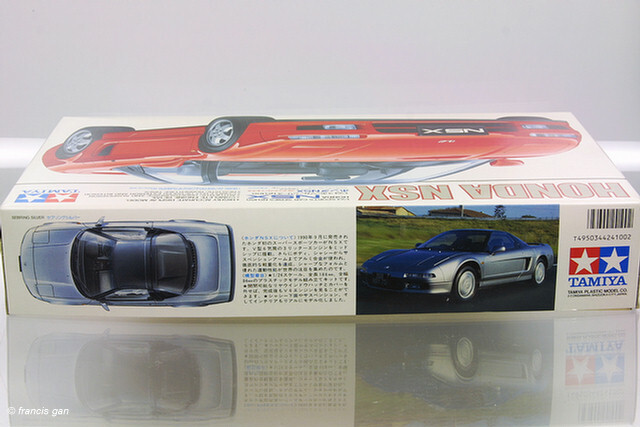 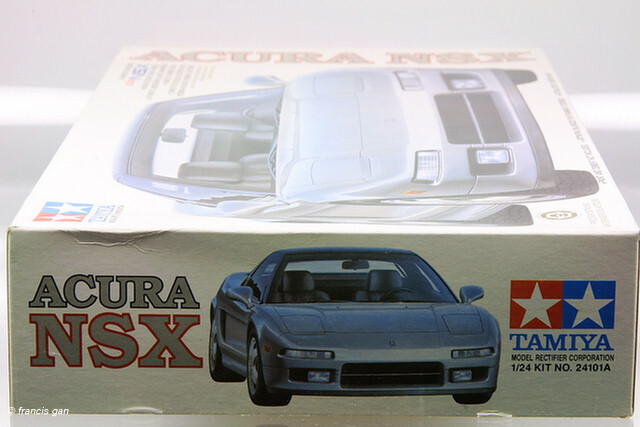 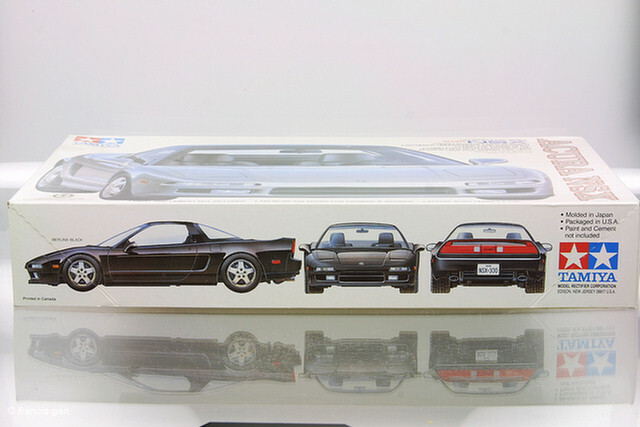 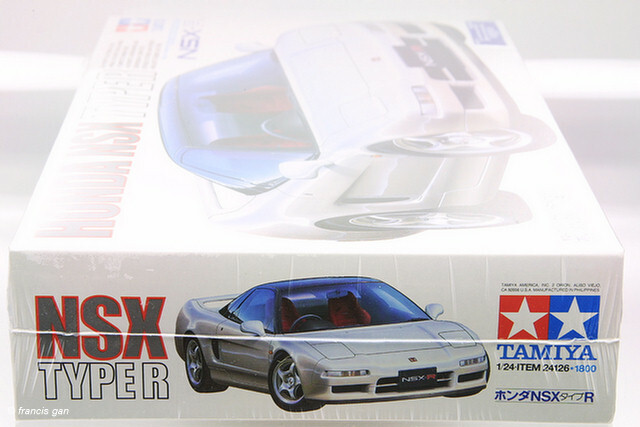 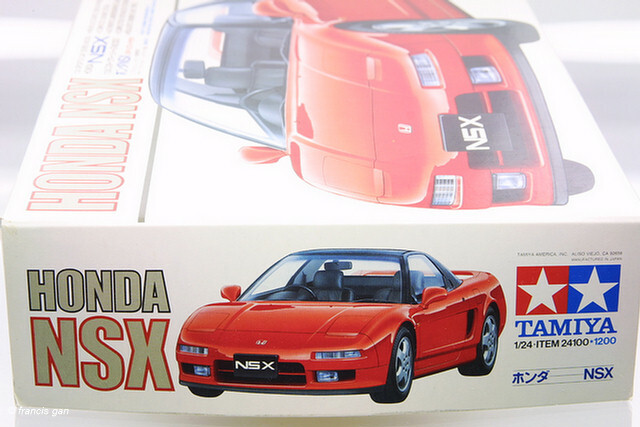 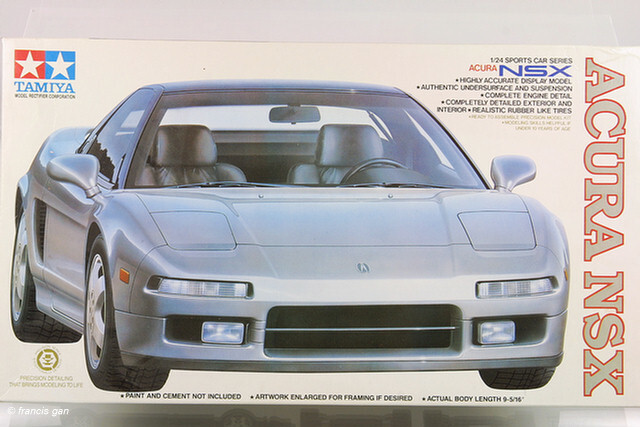 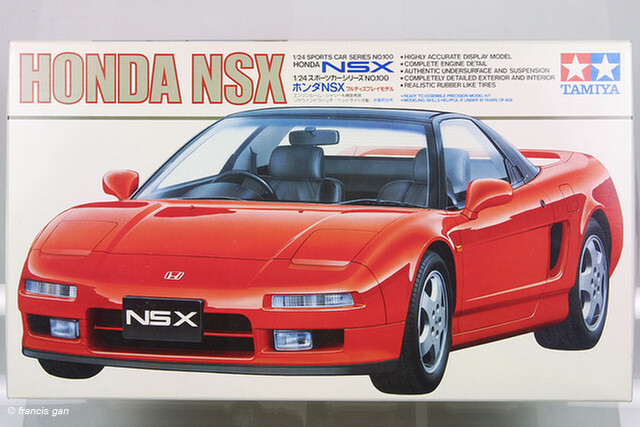 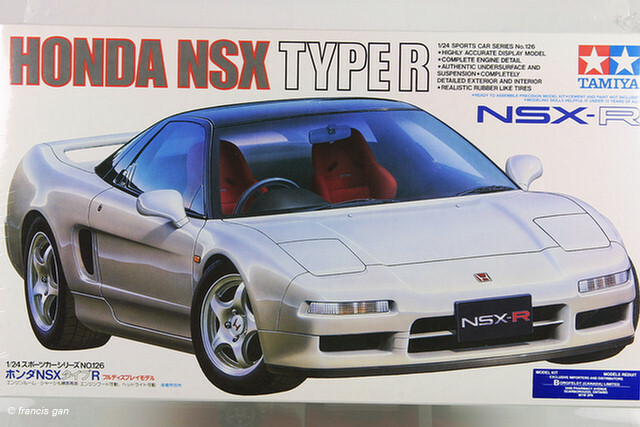 In 1991, as the NSX was introduced in the US, so was the Tamiya version of it.